We have already seem some previews of games that will be available with Sony Ericsson’s Xperia Play and now Gameloft has put together a video showing the game play on some of its titles that will be available on the Xperia Play. The video below shows a total of 10 games that will be available for the Xperia Play, which will include Spider Man: Total Mayhem, Assassins Creed; Altairs Chronicles, Real Football 2011, Star Battalion, Splinter Cell Conviction, and many more. 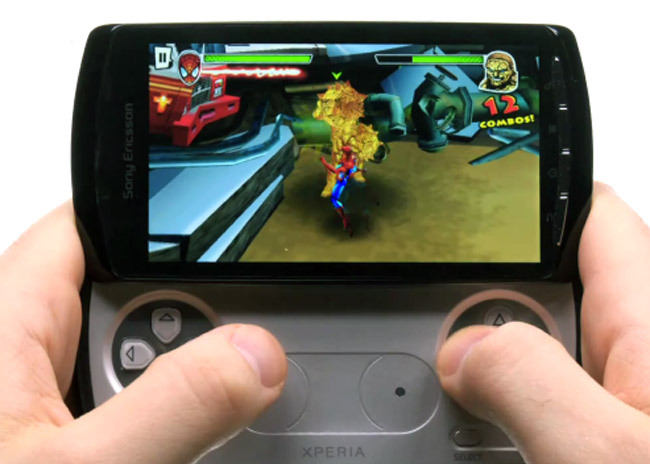 The games look pretty impressive from the video, and we suspect the Xperia Play is going to be popular amongst gamers when it launches.